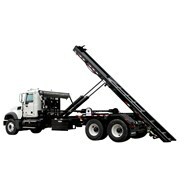 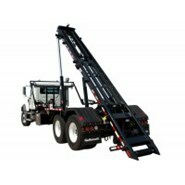 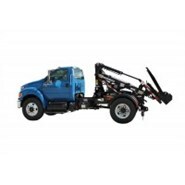 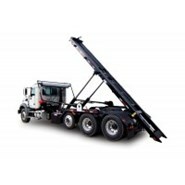 JWR offers a complete line of hoists. 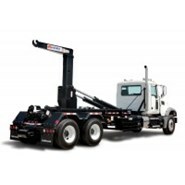 We offer full service for all of our lines of equipment: Shop service, emergency shop drive-in repairs, mount and remount, mobile service and a full line of parts to back every unit we sell. 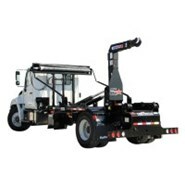 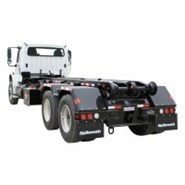 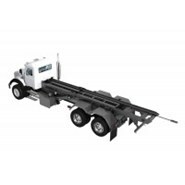 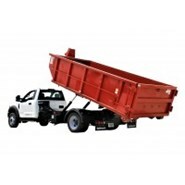 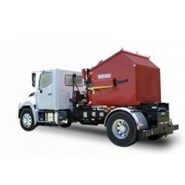 Capacities from 9,000 to 30,000 lbs.